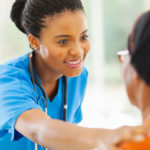 It is short-term inpatient care provided to the patient when necessary for the purpose of providing a break in caregiving to the patient’s caregiver(s). It is only provided on an occasional basis, for a maximum of five days approximately every 90 days. 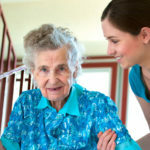 Respite Care is provided in a hospital, hospice unit or long-term care facility. 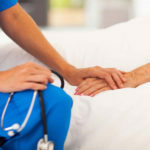 Unique Hospice and Palliative Care is an organization built from the heart. We treat each of our patients as individuals, creating the most comfortable and dignified end-of-life care that’s right for them. 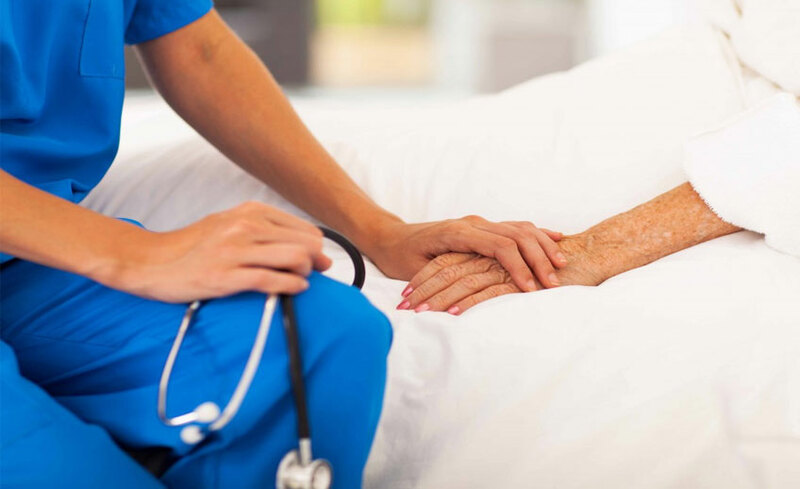 We’re an experienced team of physicians, nurses, social workers, chaplains and hospice aides who provide 24-hour assistance wherever our patients are staying in the Los Angeles and surrounding area.